Retirement is a journey. It is a thoughtful process taken with a lot of care and provisions. 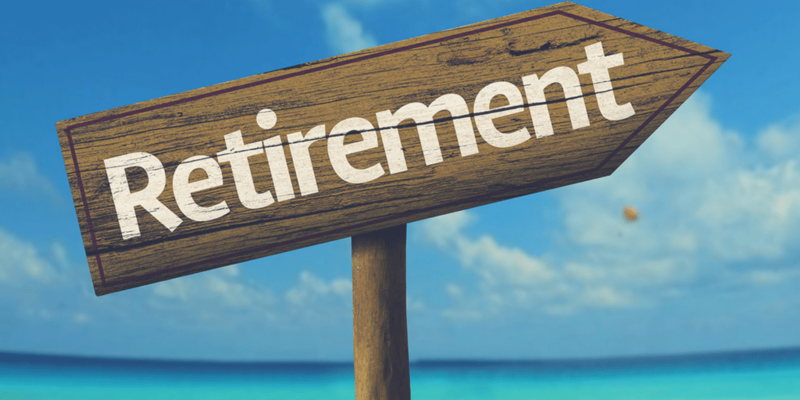 Retirement is not an overnight task and takes years to create a meaningful retirement journey. When you begin this endeavor, you must know the milestones that lie ahead. 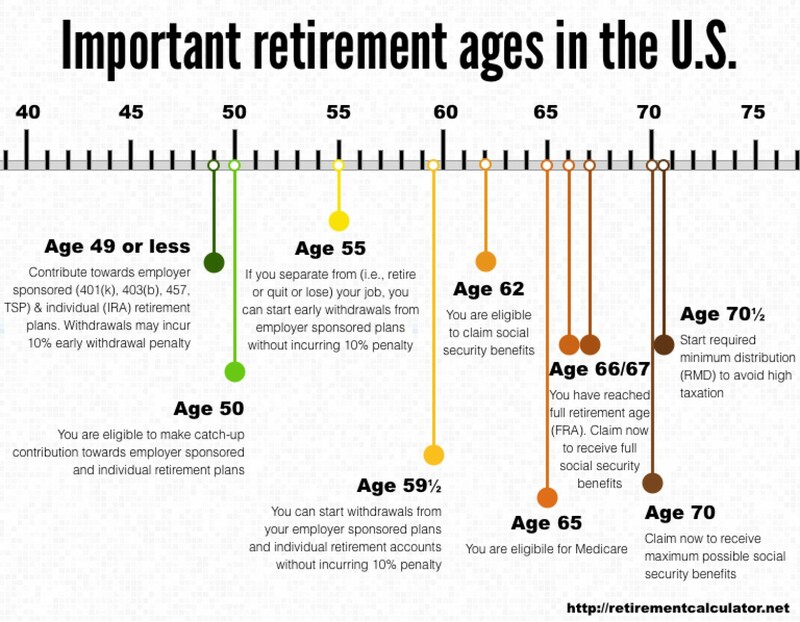 Once you hit certain age landmarks, various retirement processes begin. Take a look at this infograph to understand what steps to take next. Once you take note, this can ease this stressful time of your life.